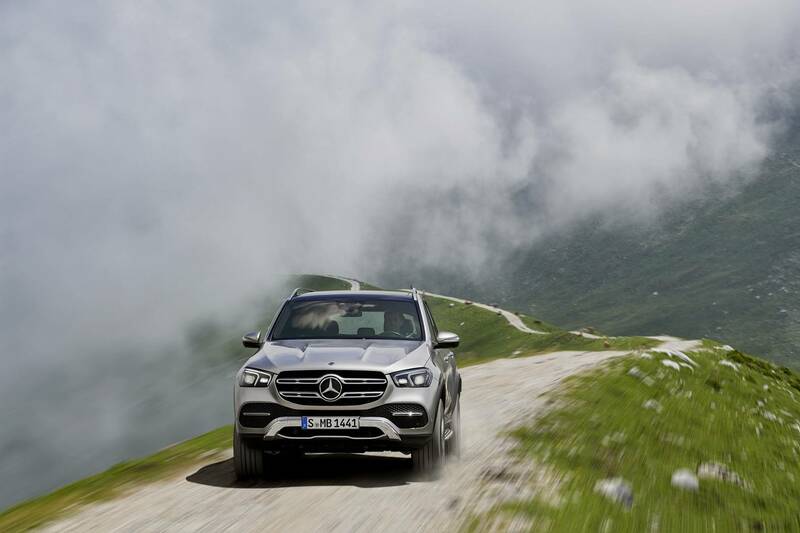 Shortly after having lifted the veil off their newest full electric SUV, Mercedes is updating one of its most widely sold ‘traditional’ SUVs – the GLE. 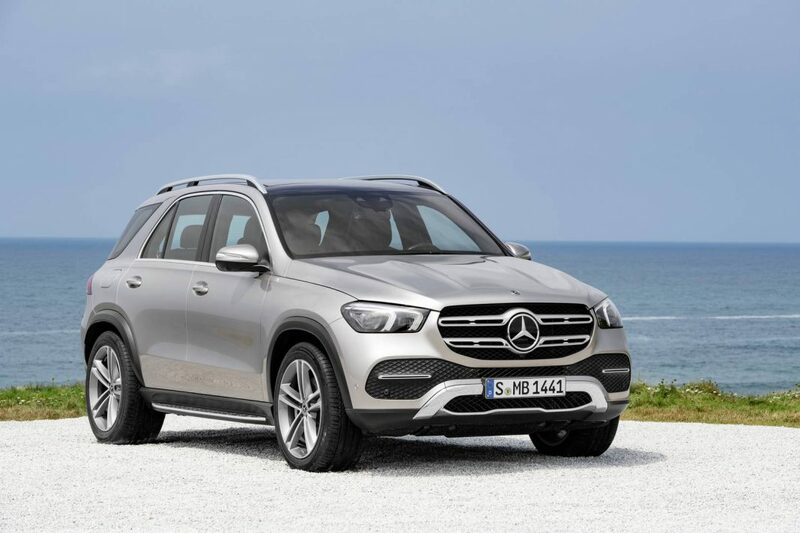 The GLE has become a widely known and vastly successful model for the German manufacturer by consistently providing their drivers with reliability and effortless comfort. 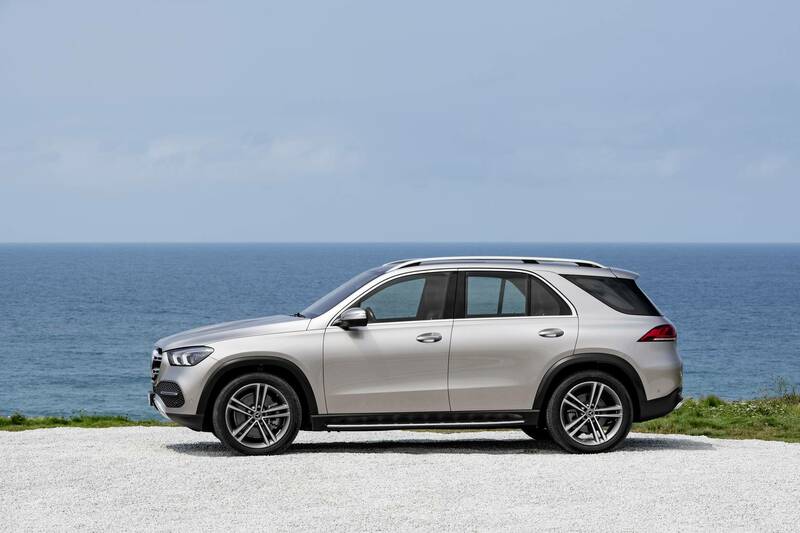 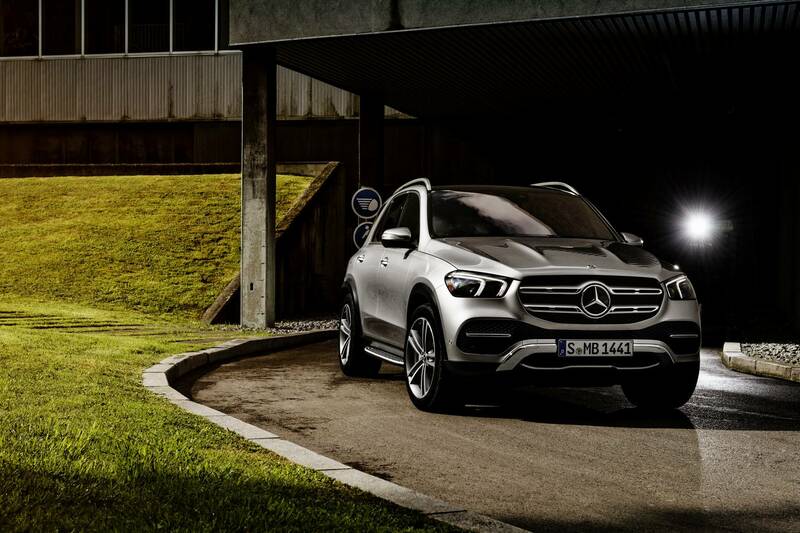 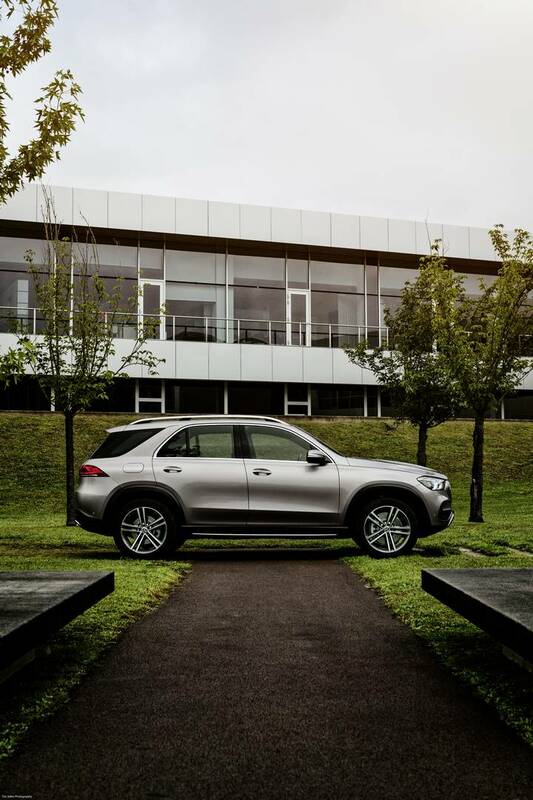 The new GLE uses the latest safety innovations and creature comforts to make the car ever more secure, and up to date with technological advancements. 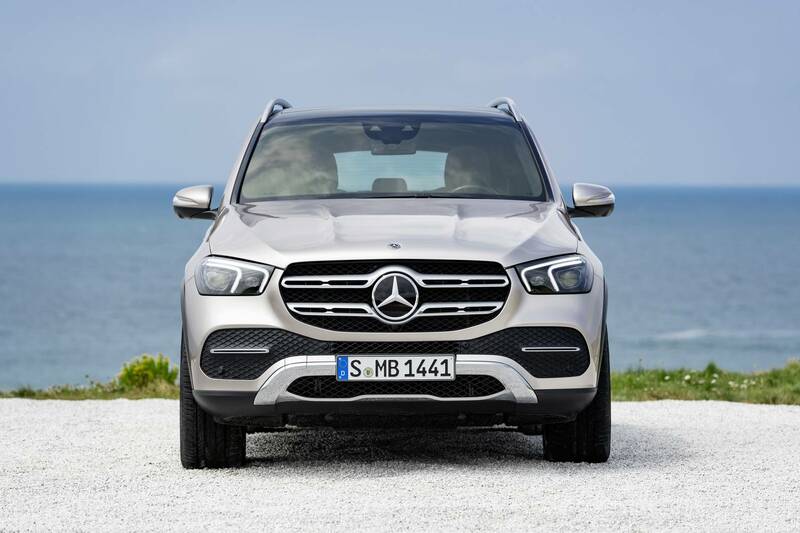 Most of the improvements of the GLE will be found under the hood whilst the design language is modestly updated to fall in line with the rest of Mercedes’ current lineup. 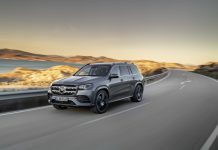 The GLE will be launched with a new in-line six-cylinder petrol engine, whilst other engines including diesels and a plug-in hybrid will become available for purchase in time. 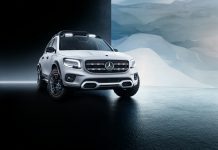 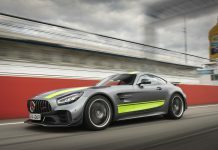 Mercedes-Benz’s all-wheel drive system – 4MATIC – will be available for the first time for models with six and eight- cylinder engines and the plug-in hybrid. 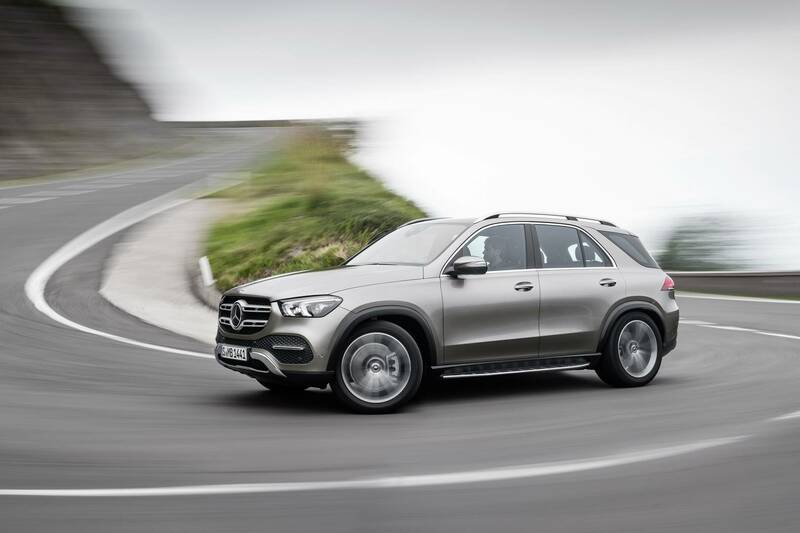 Fully variable all-wheel drive moderates the torque distribution between the front and rear axle from 0-100 % depending on the selected driving mode, allowing the car to deliver all the power the right wheels. 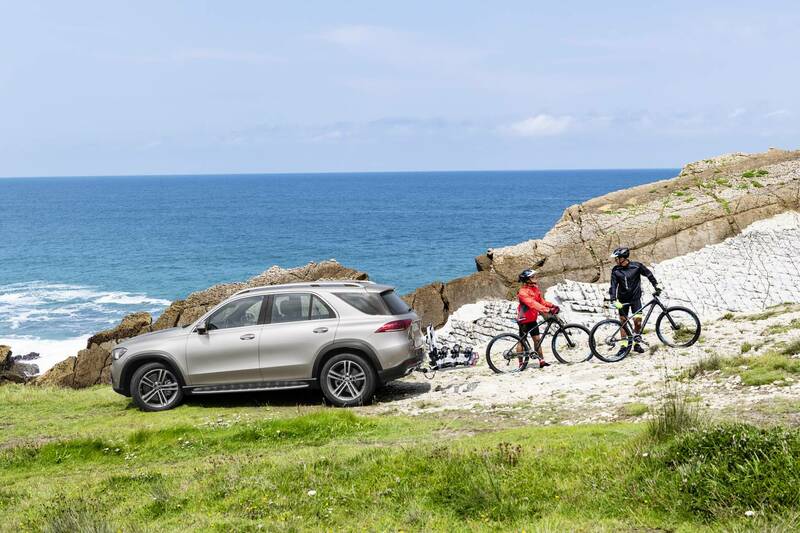 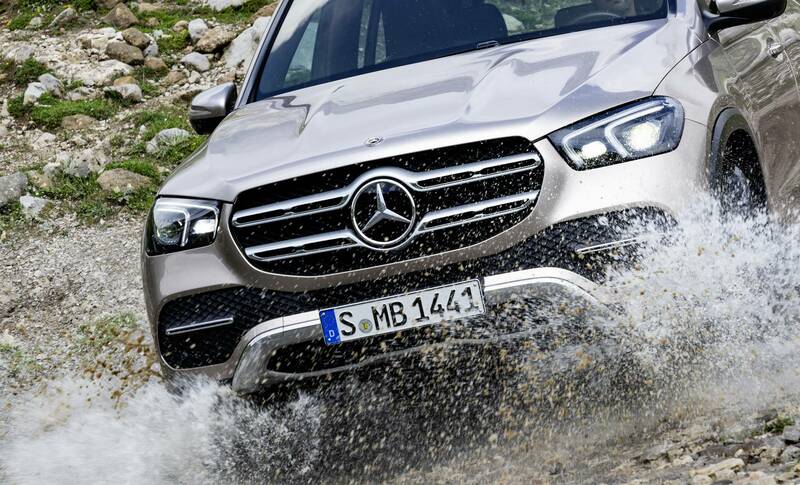 This will make the GLE more off-road capable than ever before, whilst providing noticeably more stability in corners, even when driving on public roads. 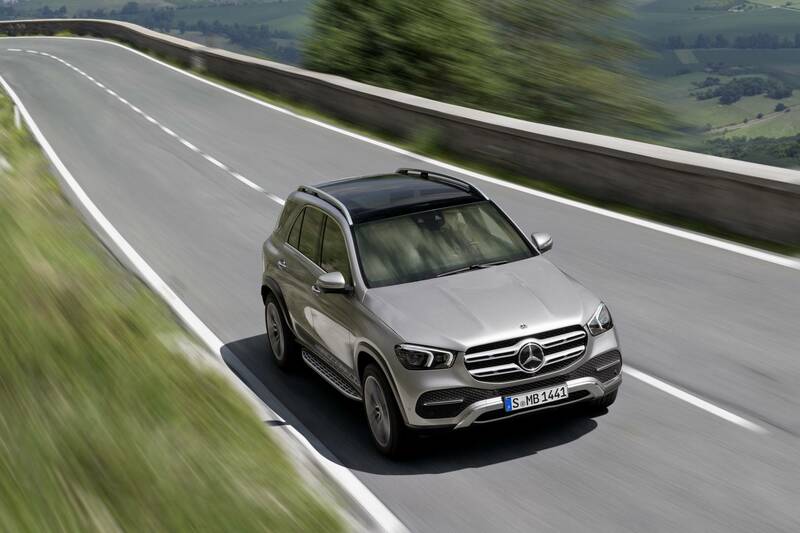 The GLE will also benefit from a new active body control, acting as a highly sophisticated suspension system. 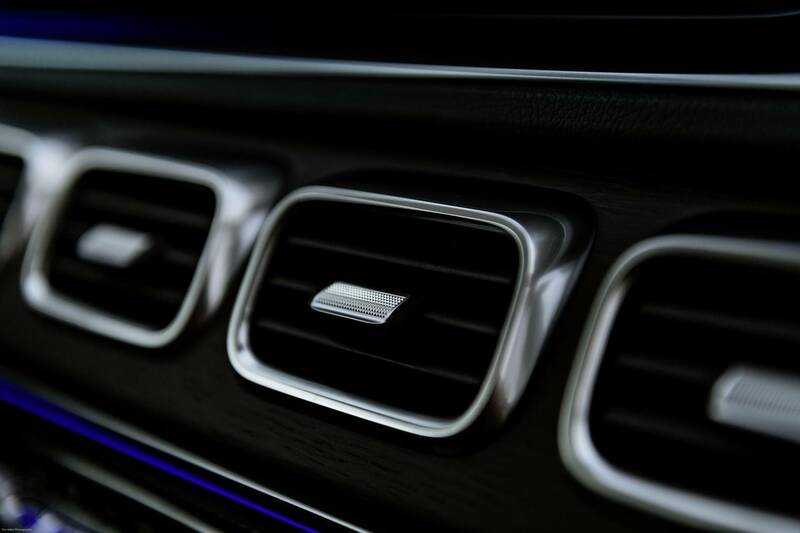 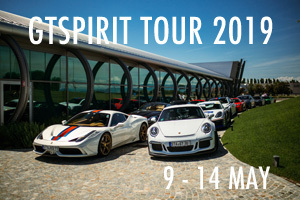 The suspension set-up is the only system on the market where the spring and damping forces can be individually controlled at each wheel. 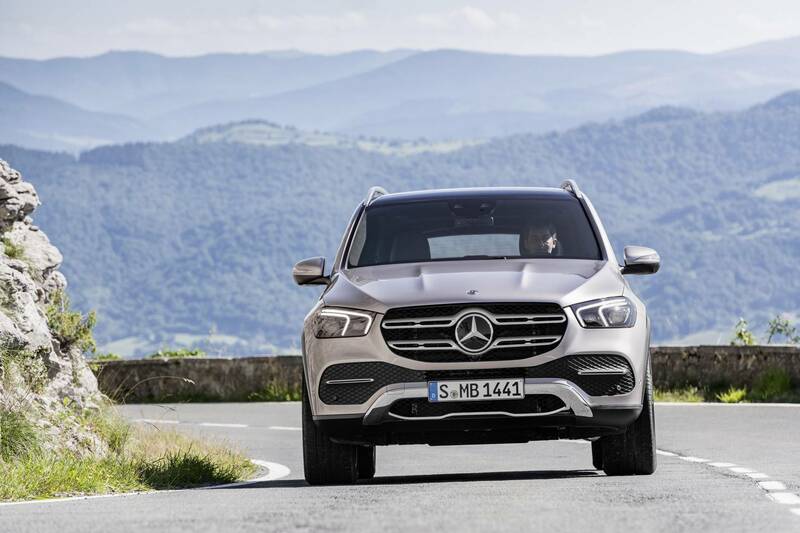 This means that it not only counteracts body roll, but also pitching and squat movements – an essential feature for a large SUV. 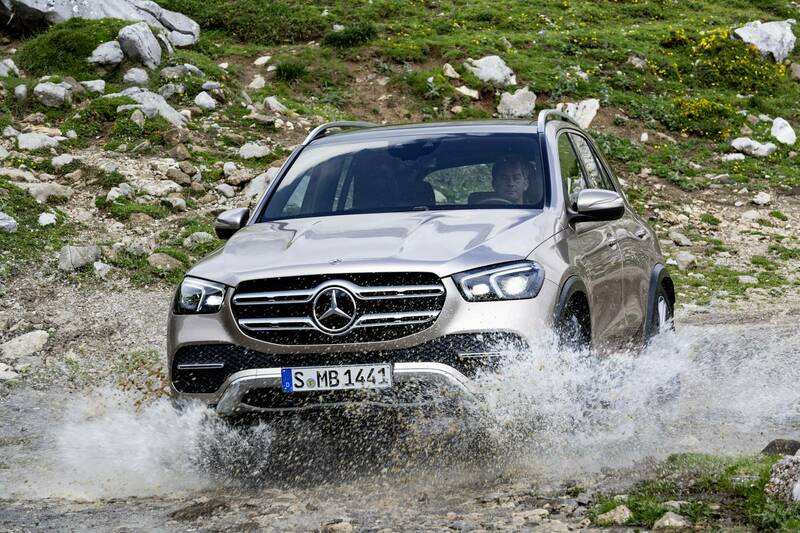 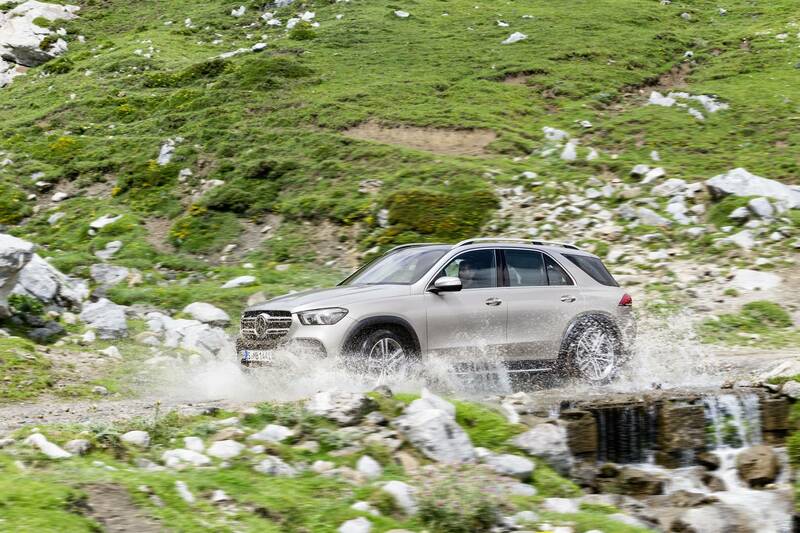 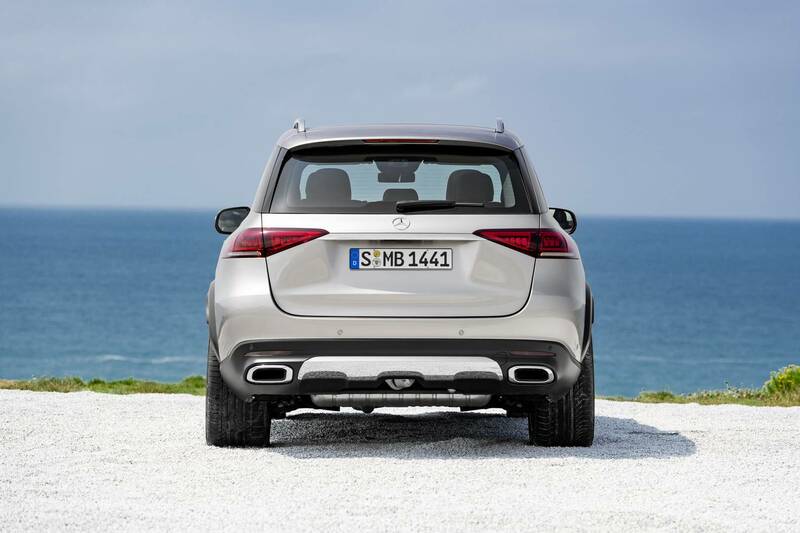 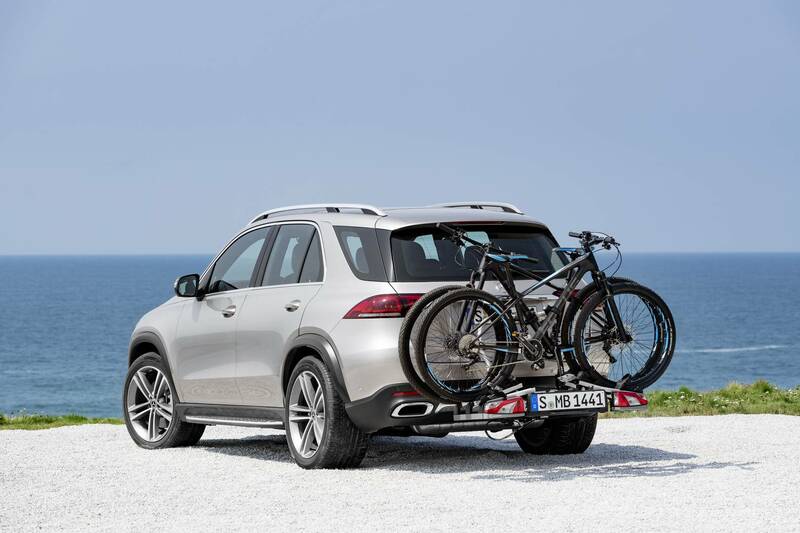 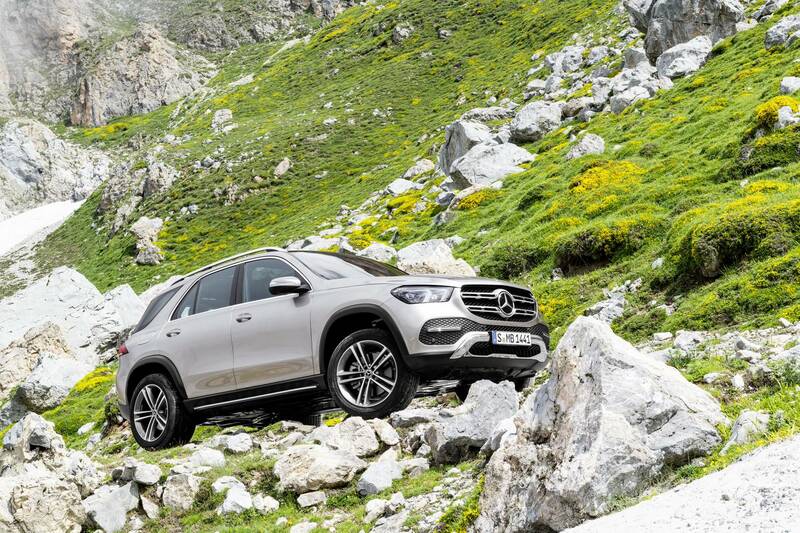 Finally, the GLE will also feature a useful new tool it calls “Active Tailback Assist”. 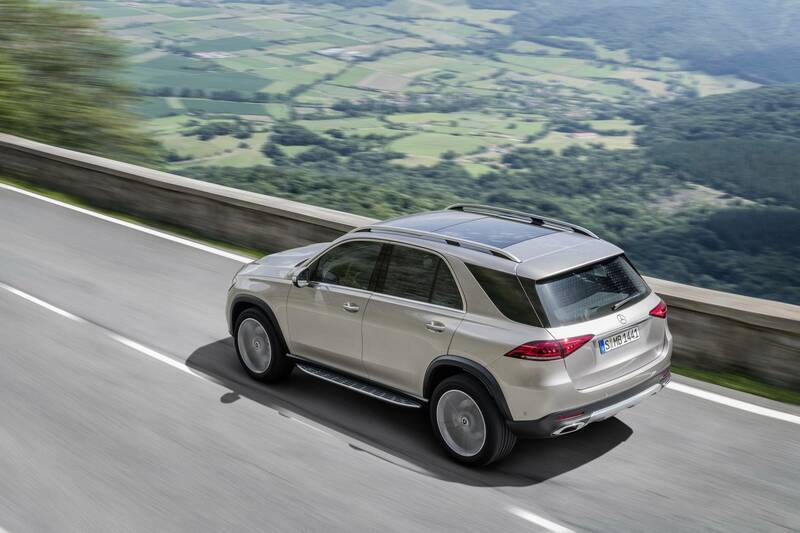 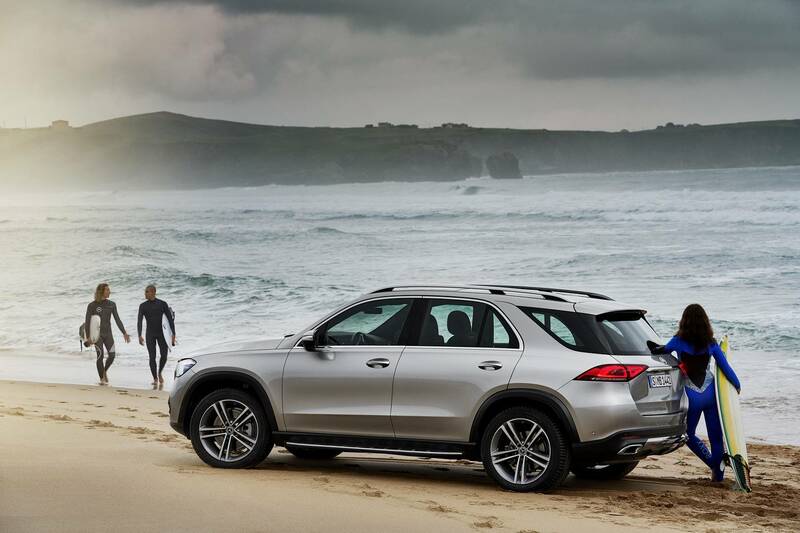 This driving assistance system enables the GLE to recognize stand-still traffic up ahead at an early stage, and will actively support the driver in stop-and-go traffic up to approx. 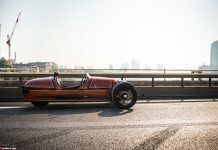 60 km/h. 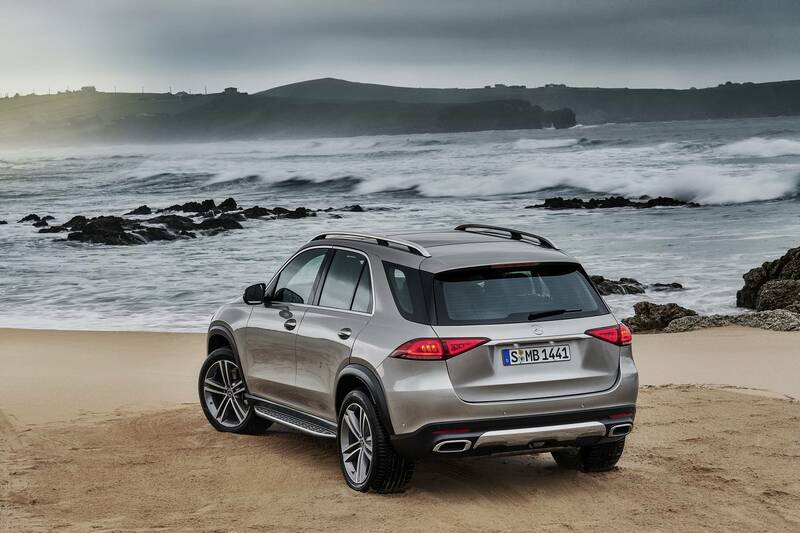 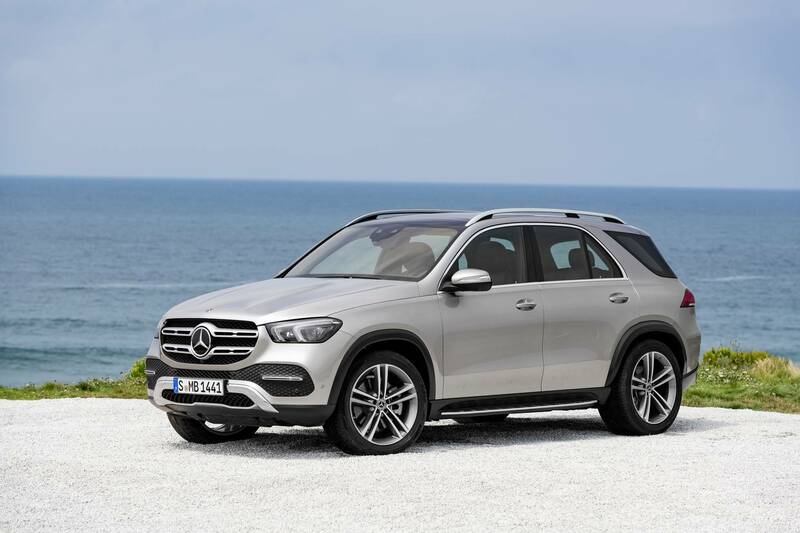 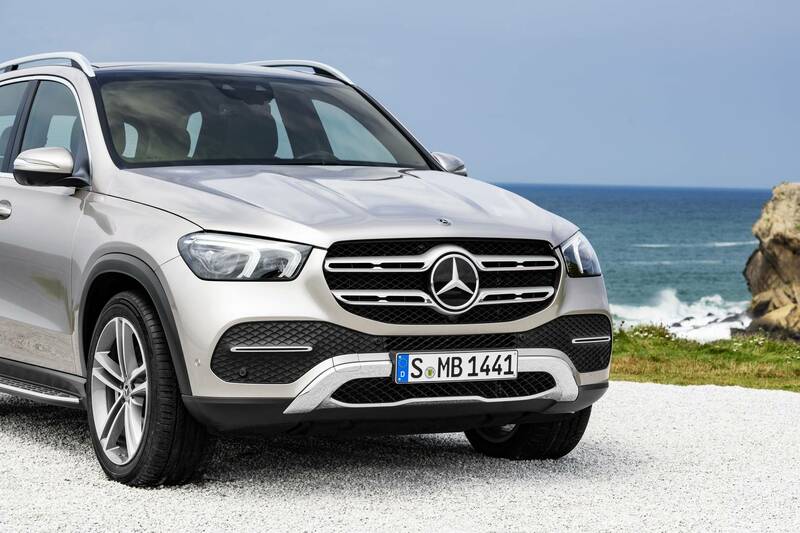 The cosmetic changes on the GLE upgrade the car to fit in with its modern siblings. 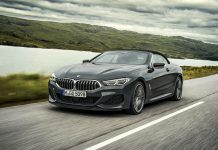 The front fascia has been slightly tweaked, which gives the car a more fluid appeal together with the redesigned headlights. 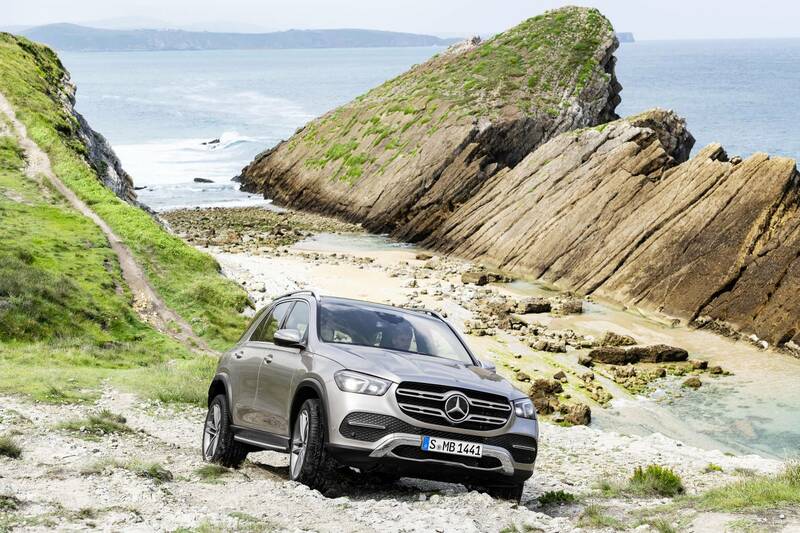 The vehicle’s proportions with a long wheelbase, short overhangs and large, flush-fitted wheels leave no doubt that it feels at home and cuts a good figure on any terrain. 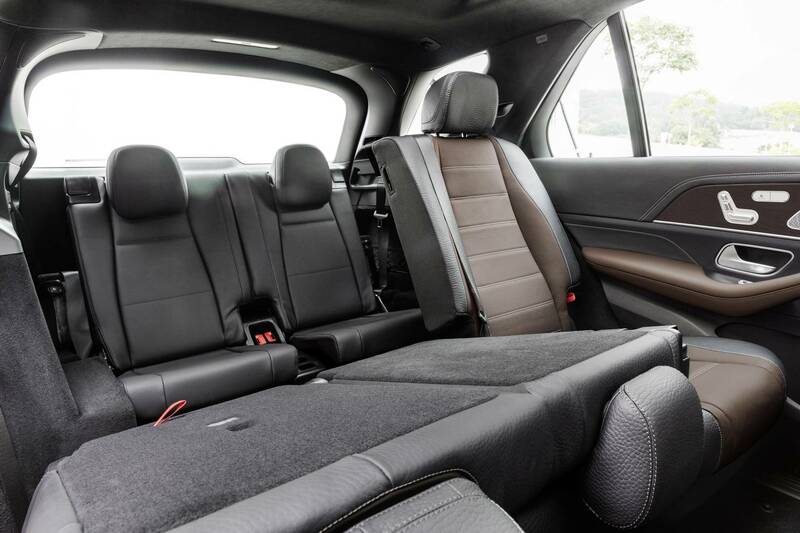 The GLE’s interior has been revamped too, making full use of the longer wheelbase (increased by 80mm) to give passengers extra legroom and comfort. 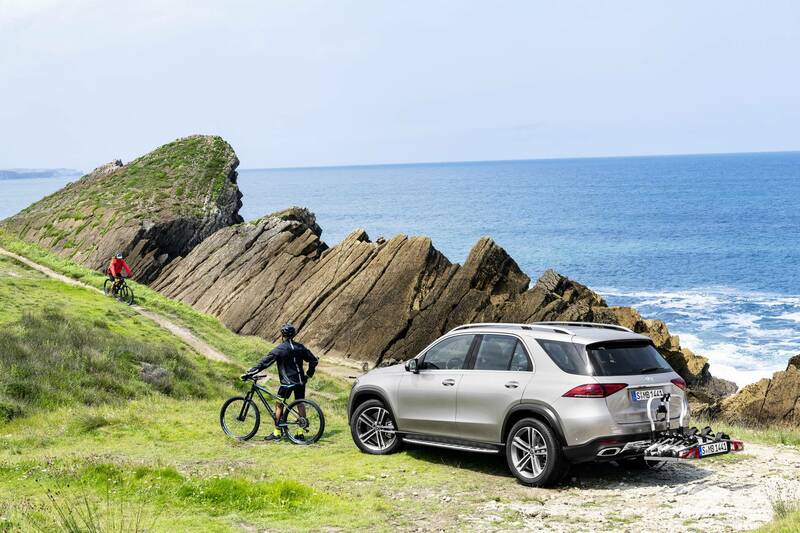 As a world first in the SUV segment, a second seat row with six fully electric adjustments is available. 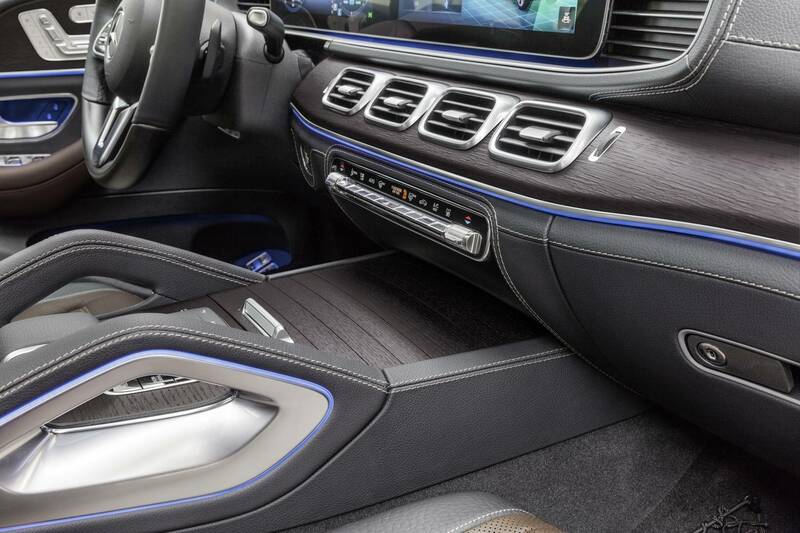 The right and left seats can be separately adjusted, in typical Mercedes fashion, by a switch in the door panel. 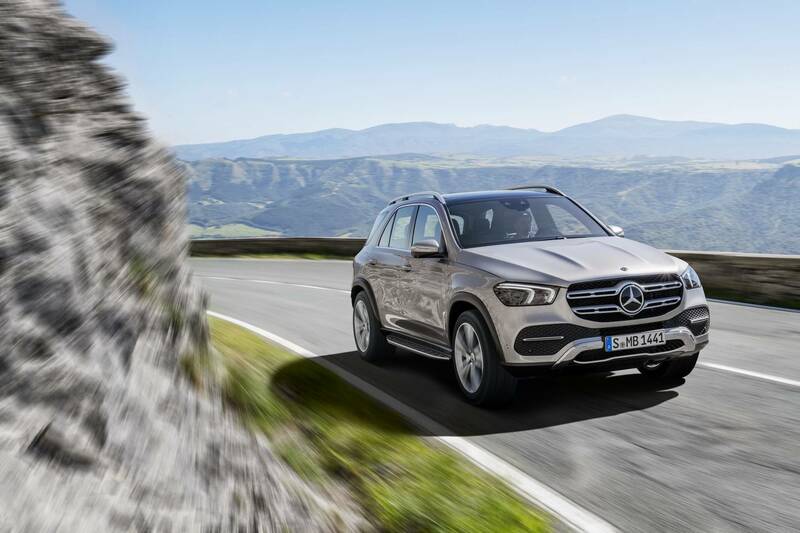 The new Mercedes-Benz GLE will be shown to the public for the first time at the Mondial de l’Automobil in Paris (4 to 14 October 2018). 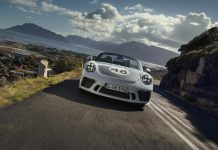 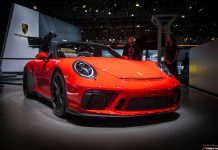 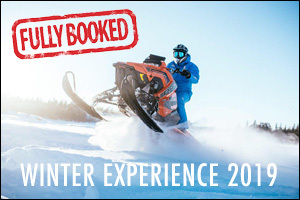 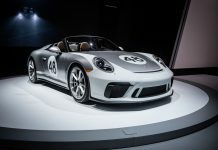 It will be in the dealerships in early 2019 for customers in the United States and Europe.